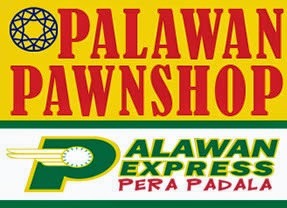 The table below contains the list of Palawan Pawnshop (Palawan Express Pera Padala) branches at Zamboanga del Norte. There are 12 branches as of June 30, 2014. Please refer to the list below.